In the philosophical work, The Republic, Plato mentions “Astronomy compels the soul to look upward, and leads us from this world to another.” This particular sentence has so much relevance to the aerospace industry. For one, because the industry thrives on reaching challenging goals, new breakthroughs are constantly improving life on Earth. In addition space exploration inspires new generations of students to study engineering and math. 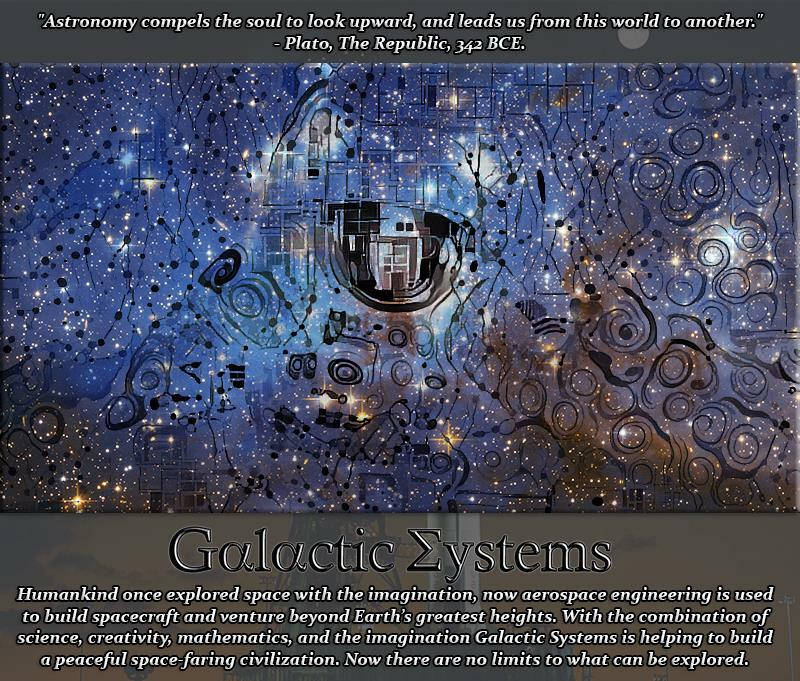 Indeed the dream of exploring the stars was alive and well in Plato over two thousand years ago. 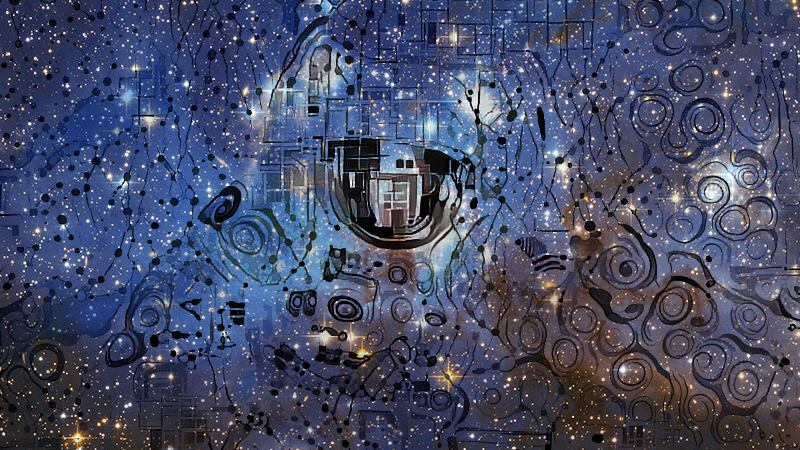 Humankind once explored space with the imagination, now aerospace engineering is used to build spacecraft and venture beyond Earth’s greatest heights. Yet our imagination still guides us, before we can engineer the impossible, we must dream the impossible. 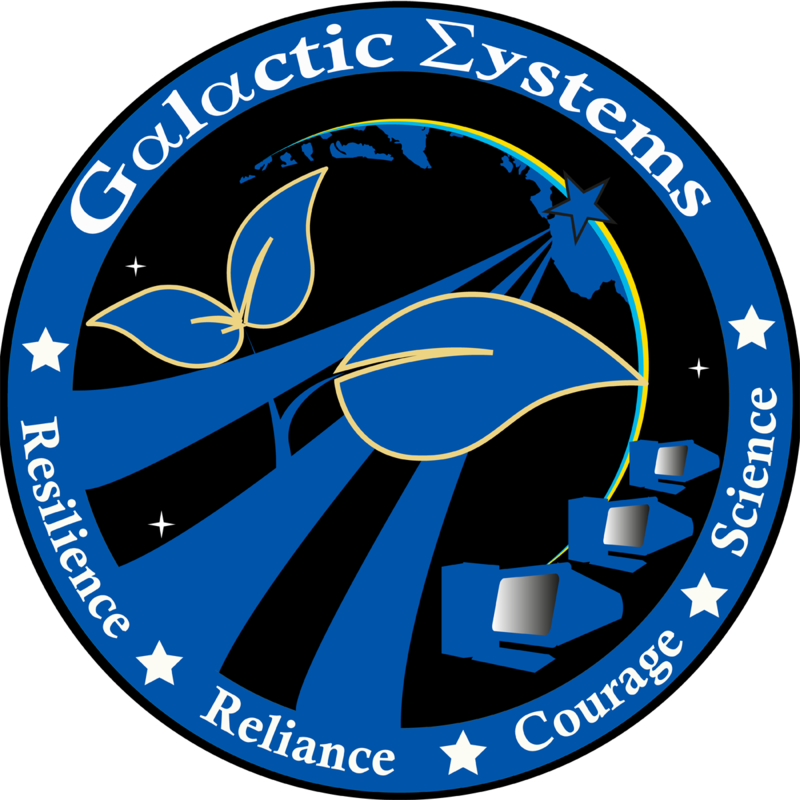 With the combination of science, creativity, mathematics, and the imagination Galactic Systems is helping to build a peaceful space-faring civilization. We are working on projects to help the aerospace industry collaborate and communicate better, find funding for unique space missions and research, develop better business models, and reach out to future generations by inspiring students to learn about aerospace engineering through music and space balloon missions. We do all of this from our headquarters located in Jamestown, NY. The aerospace industry, as competitive as it is, is really a team working together to lift humankind upward and guide all of us towards a better future. Now there are no limits to what can be explored.